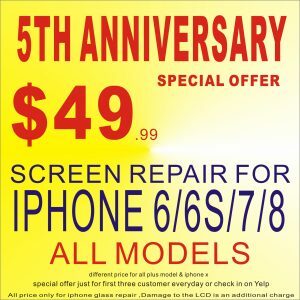 Since 2013,Bonjour Professional iPhone iPad Repair & Electronic Center(Original name is Bonjour Electronic Center) has been providing quality repair services to residents of the Bay Area. Services include cell phones, tablets, computers, etc. More than 85% of our customers are recommended by old customers, and we are proud to hear that several old customers recommended BONJOUR’s repair services to new customers. Founder Sam has been engaged in the field of electronic technology for more than 25 years. He was responsible for the development and design of electronic products, and the technical guidance of production and maintenance. He has won five national-level electronic product technology design patents, and is familiar with analog electronic technology, digital technology, electronic product hardware and software, product production process and process and product maintenance are very proficient. 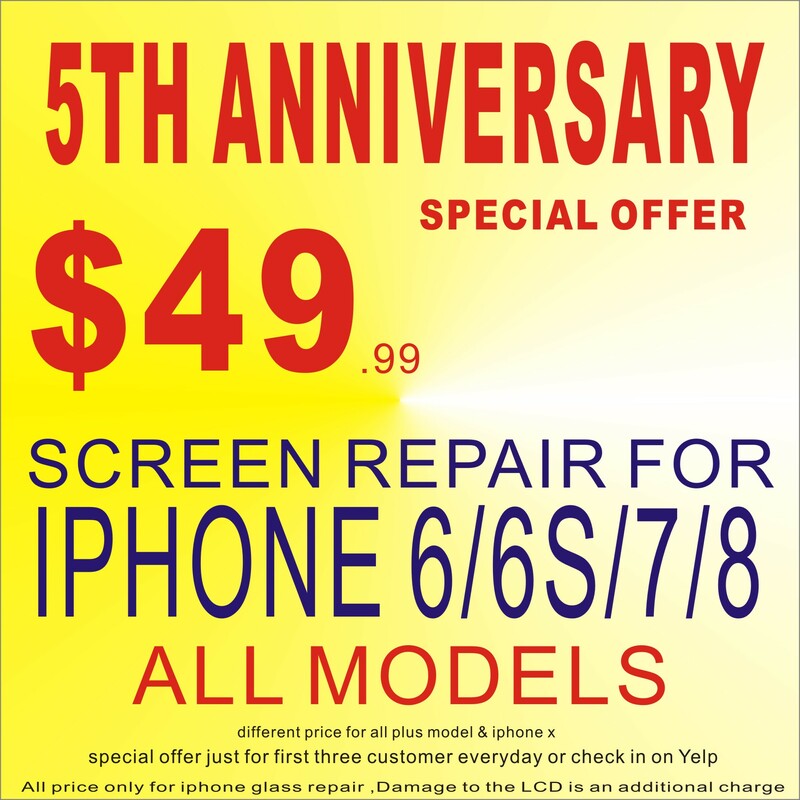 We can fix any electronic devices and be sure to be meticulous in all product repairs!